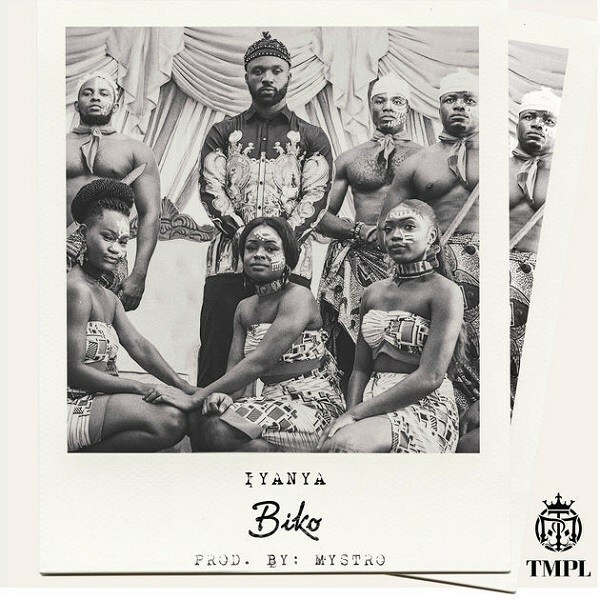 Temple Music Production Limited (TMPL) talented singer, Iyanya is out with his new single titled “Biko“, produced by Mystro. Biko serves as the his third single in 2018. It comes after his Team Salut produced single ‘Good Vibes‘, Adey produced single ‘Your Body‘ and participation in DJ Big N’s classic ‘The Trilogy‘. In conclusion, the song was mixed and mastered by TeeY-Mix. Watch out for the video shortly.